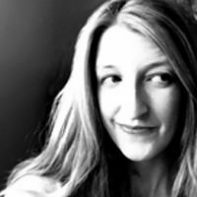 We’re only a couple of days into the New Year, and we’ve already hit that point: stir-crazy. It probably doesn’t help that the entire country has been in the grip of a “polar vortex,” causing temps to plummet! So, finding things to do inside is becoming a high priority at our household. Plus, we have a birthday party to prepare for this weekend. As a blogger I always feel a little guilty when I admit we’re having the party somewhere other than our home. But our home is in such a state of chaos, you wouldn’t want to come over here! Maybe we could make a garland to drape around the lovely kids art studio that’s hosting our little shindig. That seems doable, right? 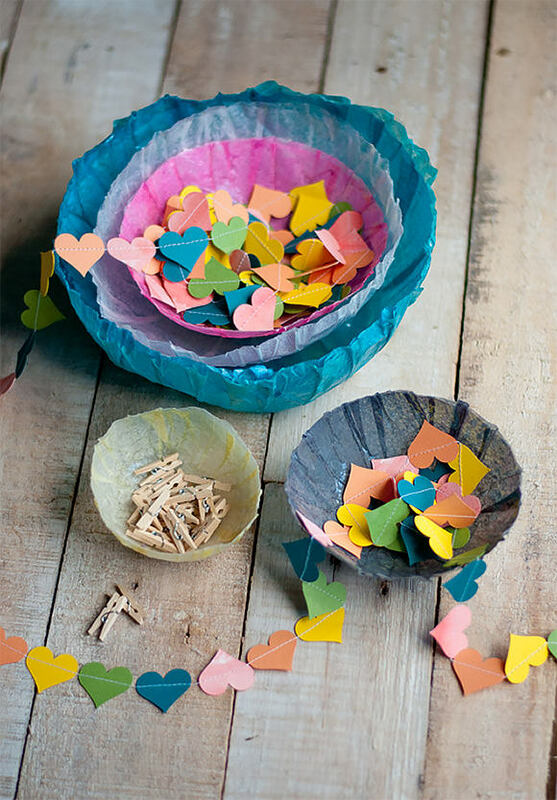 Even if you don’t have a party coming up, these crafts—including the garland—are a perfect quick fix on these cold days. Look at this, you can kill two birds with one stone: organization and crafting all at once. I love adding pretty bowls to dressers and tables to hold all the flotsam and jetsam we accumulate. 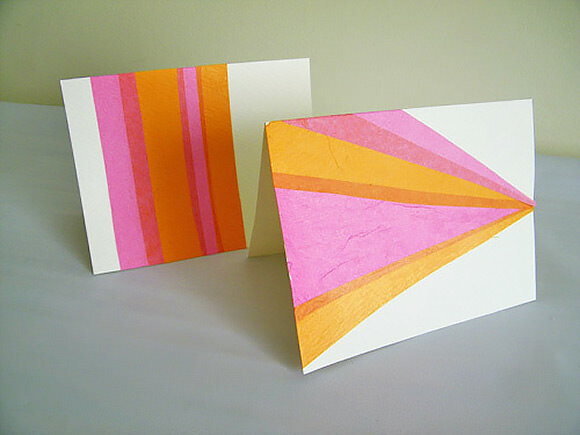 Anyone still have the elusive goal of writing thank you cards post-holiday season? Here’s a quick way to make them and get that resolution taken care of. 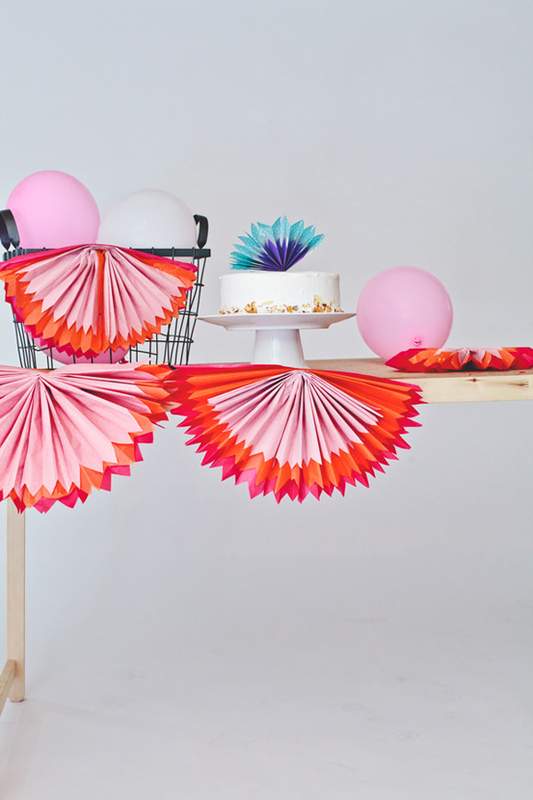 Upgrade a room in a snap—especially if you buy the precut tissue paper circles. That’s my kind of DIY these days: fast and furious! 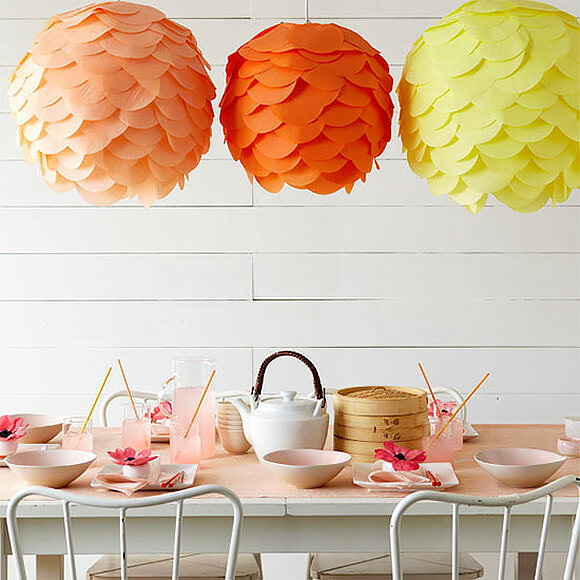 Now here’s an awesome update on all of those tissue paper flowers and lanterns out there—what a great modern shape! It reminds me of a classy mid-century modern home. 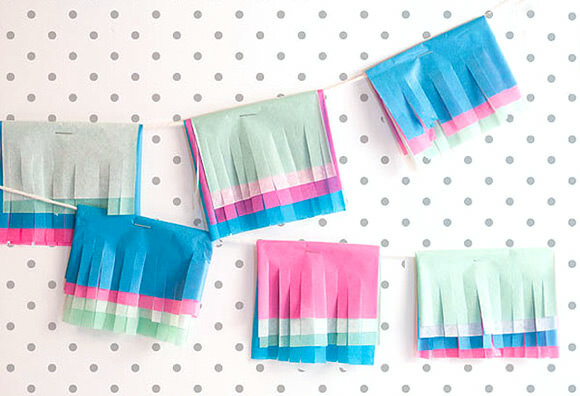 I just love the layers in these easy fan decorations—a series of them across a wall would be a fun burst of color in any kids’ room, or for a party too. 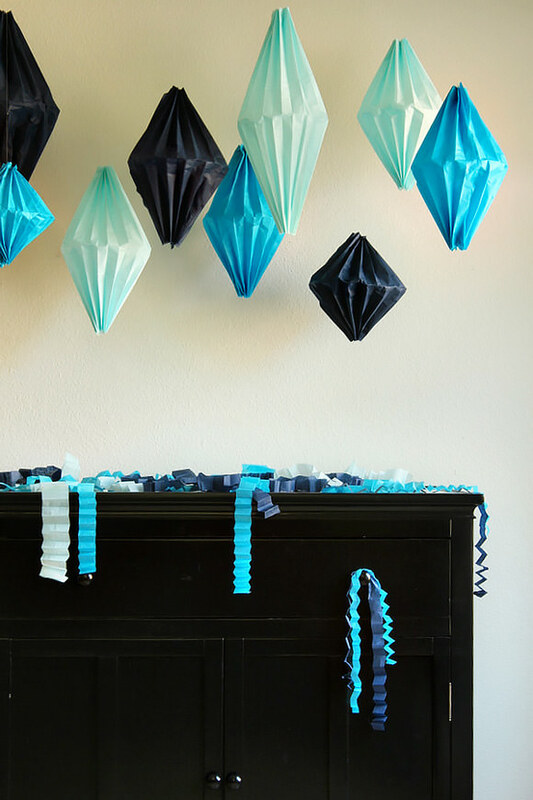 Pictured at the top of this post: DIY Multicolored Tissue Garland; visit Pizzazzerie for the tutorial. So many cute ideas! What great ways to personalize a party.